Teachers can motivate even their most reluctant readers with this irresistible collection of read-aloud plays! These laugh-out-loud twists on favorite folktales include Jack and the Giant Sunflower, Claynocchio, The Prince Frog, Three Silly Goats Gruff, Queen Midas, and many more. 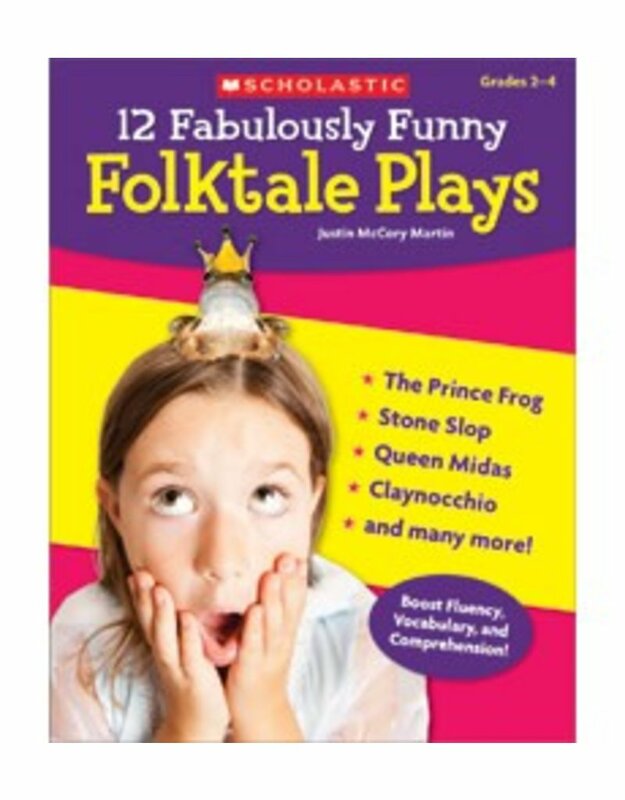 Each play comes complete with a brief history of the original tale, a list of key vocabulary, and instant discussion starters and writing prompts-all to help put children on the path to reading with fluency and comprehension.